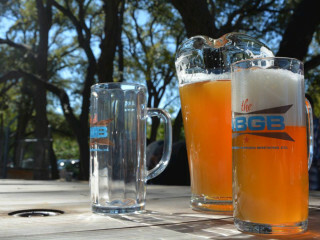 Fermentation Fest at the Austin Beer Garden and Brewery is a celebration of all things fermented. Enjoy a pig roast (three pigs, to be exact), beer brats, kombucha, kimchi, polka, a photo booth and much, much more. Admission is free and the event is "pay as you go." Fermentation is a part of Austin Beer Week 2014.